How much is Jake Short Worth? 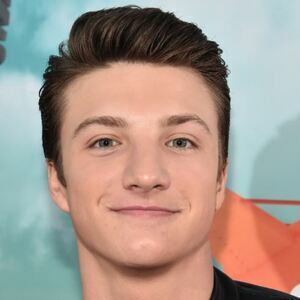 Jake Short net worth: Jake Short is an American actor who has a net worth of $3 million. Jake Short was born in Indianapolis, Indiana in May 1997. 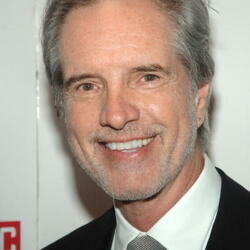 One of his best known roles came starring as Fletcher Quimby on the television series A.N.T. Farm from 2011 to 2014. Short starred as Oliver on the TV series Mighty Med from 2013 to 2015. 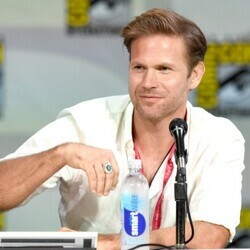 In 2016 he starred as Oliver on the series Lab Rats: Elite Force. Jake Short starred as Fig on the television series All Night in 2018. He appeared in the films The Anna Nicole Smith Story and Shorts. Short has also appeared in episodes of the TV series Zeke and Luther, Dexter, $h*! My Dad Says, Win, Lose or Draw, and Just Kidding. He served as the co-director, producer, and script supervisor for the 2013 film Unraveled. Jake Short won a Young Artist Award for Best Performance in a Young Ensemble Cast for Shorts in 2009 and won a Kids' Choice Award for Favorite TV Actor in 2012.